Mega Sale! 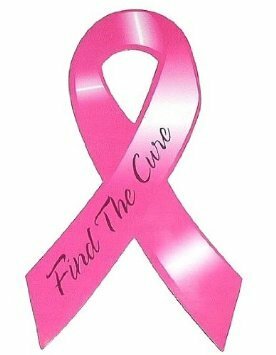 Save 26% on the 12 Pink Ribbon ~ Breast Cancer Awareness ~ Car Magnets - Dark Pink by OTC at Mystic Oaks. MPN: 12/2585. Hurry! Limited time offer. Offer valid only while supplies last. Lot Of 12 Breast Cancer Awareness Car Magnets These magnets are great to give out at fundraisers Can be used on cars, file cabinets,lockers ect. Lot Of 12 Breast Cancer Awareness Car Magnets These magnets are great to give out at fundraisers Can be used on cars, file cabinets,lockers ect. Great way to help increase awareness 4.5" x 8.5"